Advance Machinery Establishment is a distributor of Donaldson Engine filters providing a full line of high quality aftermarket fuel, lube, coolant and air intake filters for diesel engines, hydraulic and bulk tank filtration – plus exhaust system components. Heli Forklift Trucks are a manufacturer synonymous with reliability, quality and affordability. 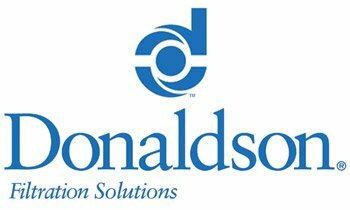 Donaldson Company, Inc. is a vertically integrated filtration company engaged in the production and marketing of air filters used in a variety of industry sectors, including commercial/industrial, aerospace, chemical, alternative energy and pharmaceuticals. Advance Machinery Est. has started to implement Oracle EBS as business software. We have a great pleasure to announce to all our clients launching our new website. Welcome to Advance Machinery Est. Advance Machinery Establishment (AME) is the sole agent and dealer of HELI, Weichai, ROTAIR equipment in the Kingdom of Saudi Arabia. AME is a division of a reliable Saudi business group which is pioneer in Heavy Equipment from the past 35 years. Being an exclusive dealer, Advance machinery is fully committed to provide effective after sales services & Spare parts facilities to all our esteemed & valued customers. Our foreign trained service engineers are fully capable to provide the services any time anywhere in kingdom of Saudi Arabia. At AME, we do not only retail but we engineer the retailing process - with the primary focus on Customer Care through After Sales Service and Spare Parts Availability at very competitive prices. HELI equipment comes with standard warranty and claimed anywhere in the Kingdom. For that purpose, we have set up state of the art workshops in the major cities, equipped with dedicated foreign trained staff. Along with that we have spare parts stores in the major cities, to ensure smooth running and minimum downtime of equipment at work sites. HELI started off in 1958 in China and today has become a giant equipment manufacturing company selling all over the world. It produced around 100,000 machines during the year 2011. HELI has been ranked as no. 1 in the national forklift industry in China for the past twenty five years consecutively. 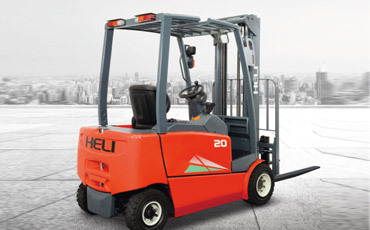 On the world ranking of forklifts, HELI has the honor to be no. 8, bypassing several European and Korean brands. 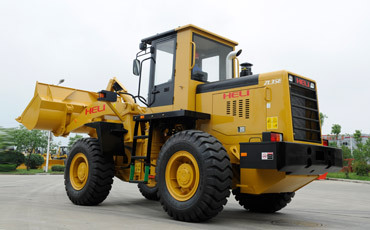 HELI offers the most comprehensive lines of Lift Equipment including complete warehouse solutions & Wheel Loaders. ROTAIR is a world famous Italian brand of Air Compressors. Establishment in 1946, Weichai is the world’s largest heavy duty engine manufacturer. Weichai is one of the strongest and most comprehensive automobile, equipment and Generators manufacturing groups headquartered in china giving a global presence. Weichai Power co has a large production scale, long history, most advanced equipment and highest integrating resources. The annual production capacity is more than 50,000 Diesel and Gas Generating sets. Weichai generating sets are powered with proven Engine brands like Deutz & Weichai as well as the Alternators are from Newage Stamford. 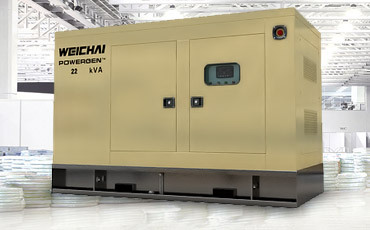 Weichai Generator Sets manufactured by Weichai have been used in wide applications such as national Defence, telecom, Oil & Gas, Healthcare, Railways, Construction, Agriculture, Rental as a Continuous, Prime or Emergency source of power. Power –Gen land based Gensets are ISO 9001:2008 certified and comply to CE safety standards and other international standards. • Less noise and less emissions. • Availability of 24/7 warranty, service, parts and aftersales back up throughout kingdom of Saudi Arabia. Rotair is an Italian brand of Air Compressors equipped with world famous brand of engines like cummins, Perkins, Deutz and Kubota with mechanical system. ROTAIR SPA, has more than 50 years of activity in design, manufacturing and distribution of a wide range of high technology products for construction and agricultural industry. 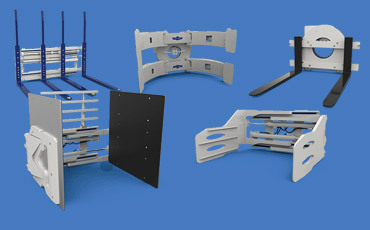 Rotair is known in the industry for providing custom-engineered solutions to meet its clients’ needs. The company collaborates with clients to understand their changing needs and designs solutions accordingly. Long-term partnering has been our key differentiating factor. P.O Box 41017, Dammam-31521 Industrial City-1, Saudi Arabia. © 2019 Advance Machinery Est All Rights Reserved.